Experience the wild beauty, captivating cultures and abundant wildlife of Australia and New Zealand from the comforts of your deluxe Azamara Club Cruises ship. 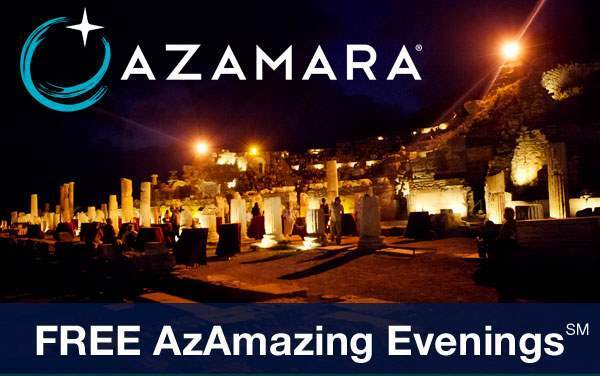 Plus, when you take advantage of The Cruise Web’s best Australia cruise specials, you’ll sail with the added comfort of knowing that you received the biggest savings and best value on your Azamara voyage. 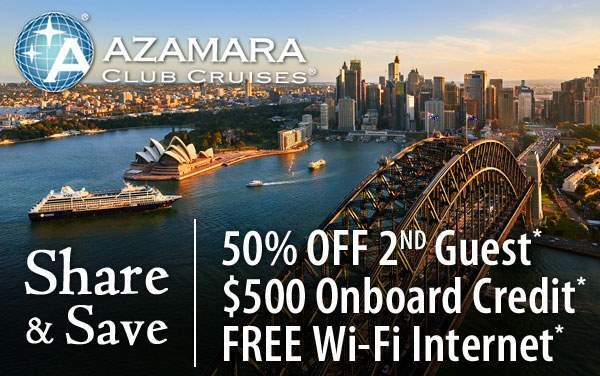 To save big while exploring the wonders Down Under with Azamara Club Cruises, make sure you contact the experts at The Cruise Web. 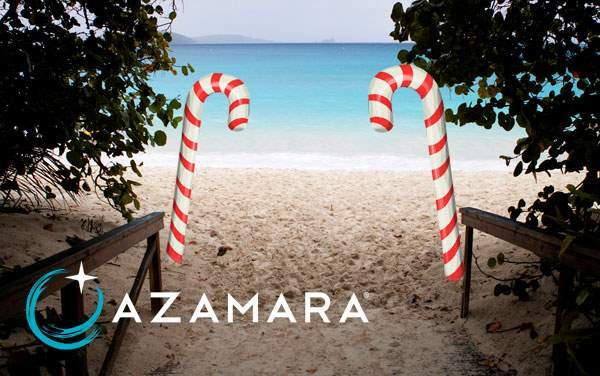 We’ll ensure that you get the best cruise deal on your Australia and New Zealand cruise with Azamara Club Cruises – and we’ll also make the entire process stress-free and fun! 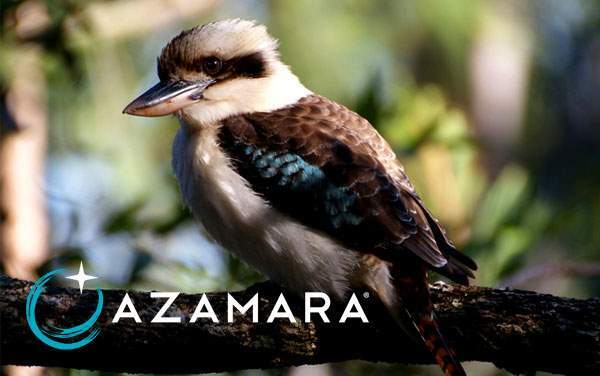 Continue below to preview our best Australia specials for Azamara Club Cruises, and then contact one of our agents at 1-800-377-9383 to learn more.